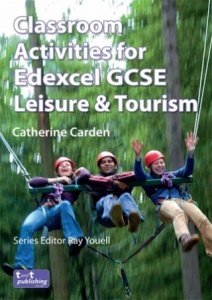 This essential Teacher Guide by Catherine Carden complements the Classroom Activities for Edexcel GCSE Leisure & Tourism Student VLE eBook, which offers a variety of activities that students can carry out in class or for homework when completing the Single or Double Award GCSE. The Teacher Guide provides full answers to the activities in the student workbook and includes extra sample assessment materials that can be used as practice and when revising for the exams and internal assessments. The Teacher Guide also includes a Skills Grid to highlight all the skills that students are using while carrying out each activity, showing how they are developing skills at the same time as increasing their subject knowledge. eBook to upload to a VLE network (12-month licence) - this PDF can be uploaded to a secure, closed VLE network and accessed by staff and students at the purchasing institution for one year from the date of purchase. eBook to upload to a VLE network (24-month licence) - this PDF can be uploaded to a secure, closed VLE network and accessed by staff and students at the purchasing institution for two years from the date of purchase. Copyright Notice: our eBooks have an embedded code to detect copyright infringements, including unauthorised sharing and uploading. 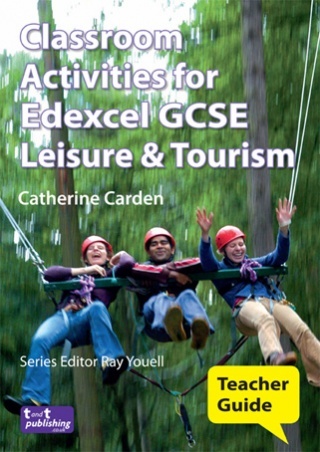 Also available in printed format in this textbook. 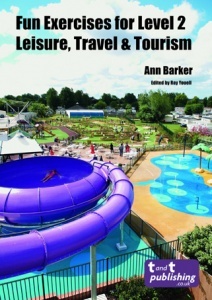 Catherine Carden is a Senior Lecturer in the Department of Post Graduate Initial Teacher Education at Canterbury Christ Church University, specialising in 14-19 teaching of Leisure and Tourism. 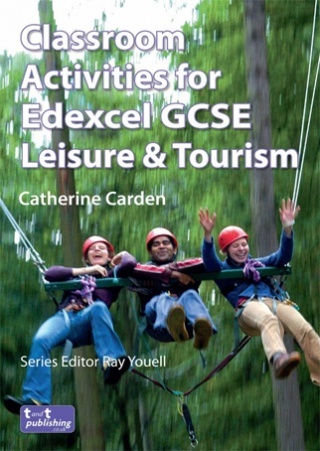 Prior to this, Catherine taught Leisure & Tourism, and Travel & Tourism in both the FE and Secondary sectors.